LifeSight is Willis Towers Watson’s master trust, a defined contribution pension plan. Our aim is to help you get more out of your pension savings, by offering a tax-efficient way to build up savings for when you stop working. 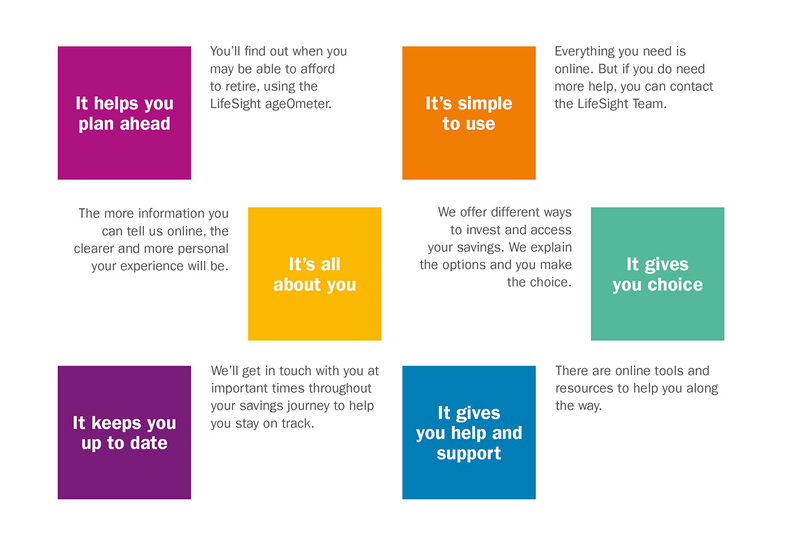 Your online LifeSight account will give you an insight into your savings progress, so that you are in the best position to reach your goals. We make understanding and managing your pension simple.